23th to 24th October: I ordered a Boat! 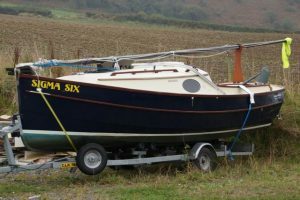 I drove to Gwbert on the 23rd October 2012, looked at the BayCruiser 20 “Sigma Six”, and discussed the boat with Matt Newland. I stayed overnight at the Cliff Hotel (to “sleep on it”) and in the morning placed the order for Seatern. Unfortunately Swallow Boats had just had a successful Southampton Boat Show with a number of new orders so Matt warned me that the boat would probably not be completed until late summer 2013, however I should have it for the end of that season. 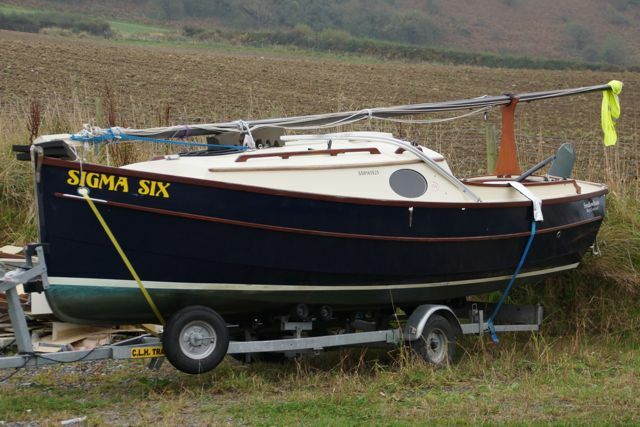 Seatern Diaries > Seatern Diaries: 2012 - 2013 > 23th to 24th October: I ordered a Boat!